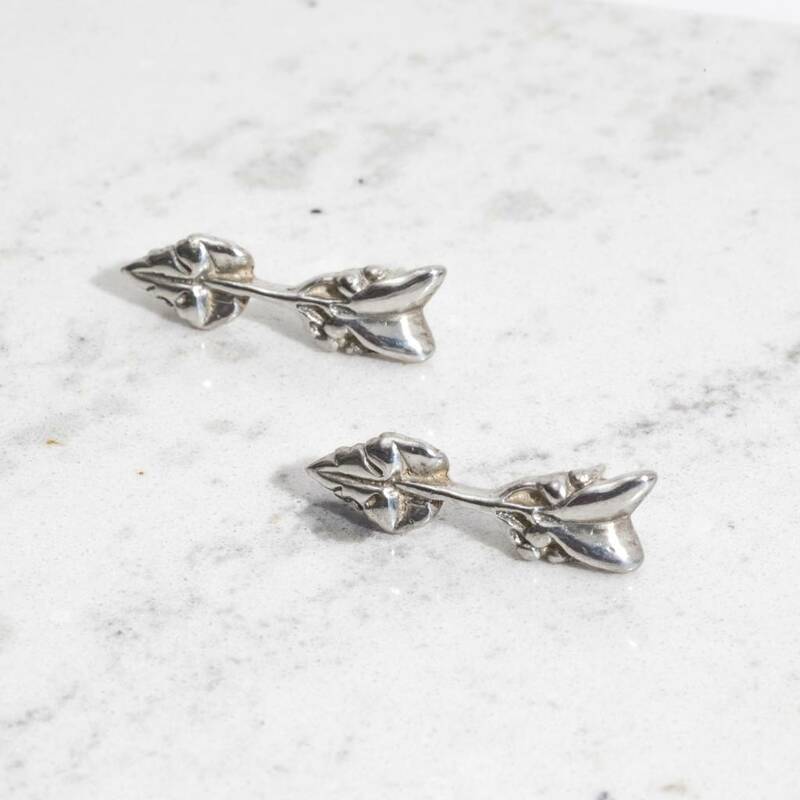 Antique arrow earrings. 1" long. Made in New Orleans.